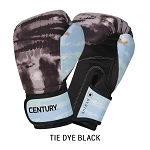 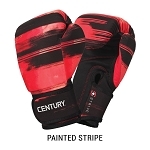 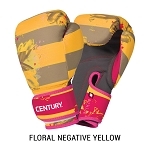 Century Mat Sox help keep your feet covered without sacrificing foot-grip during training. 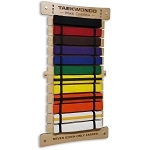 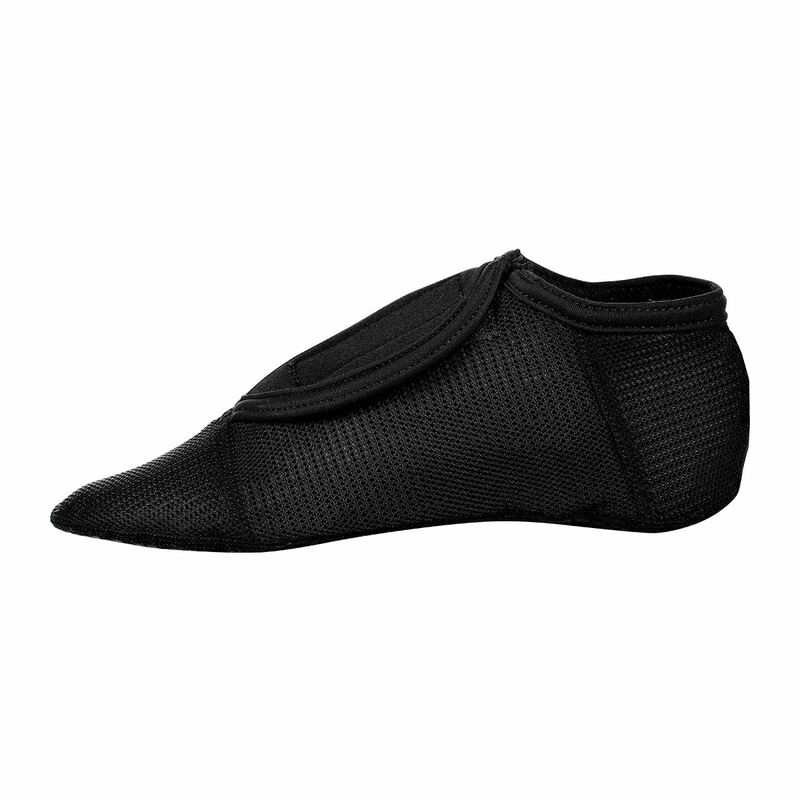 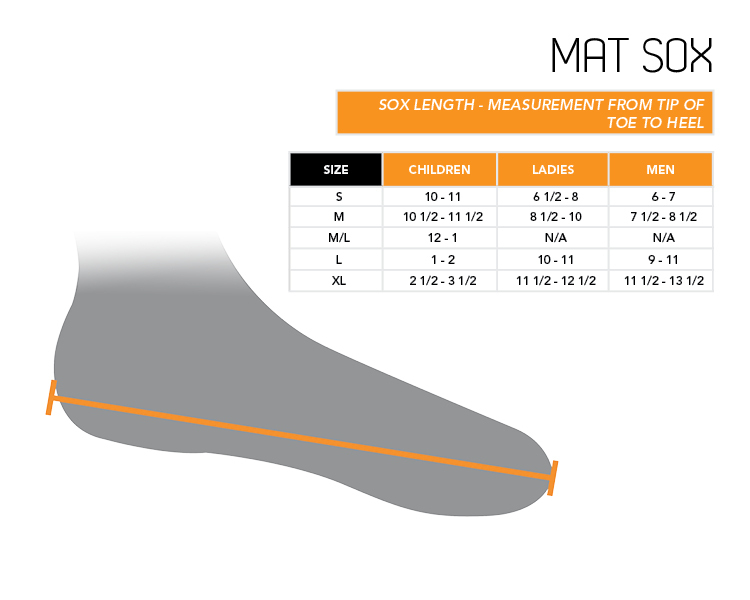 Mat socks are made from a comfortable nylon blend with textured neoprene grips to give you traction on the mat. 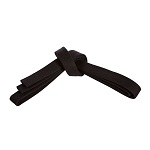 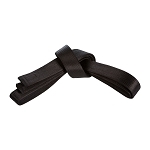 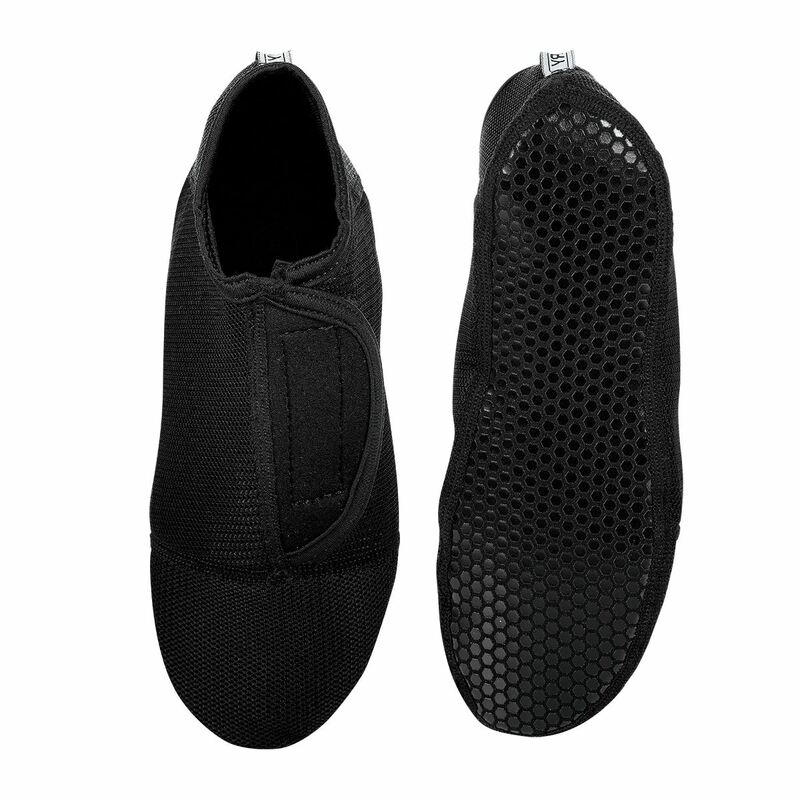 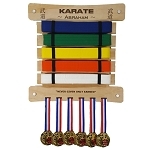 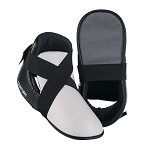 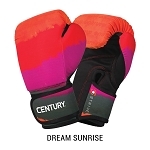 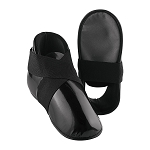 They're great for all martial arts training (especially if you're trying to avoid mat-burned toes)!